An illustration and helpful explanation on how home rain gutters and downspouts work. Gutters and downspouts are made from wood, vinyl, or any of several different metals, including aluminum, galvanized steel, stainless steel, and copper. 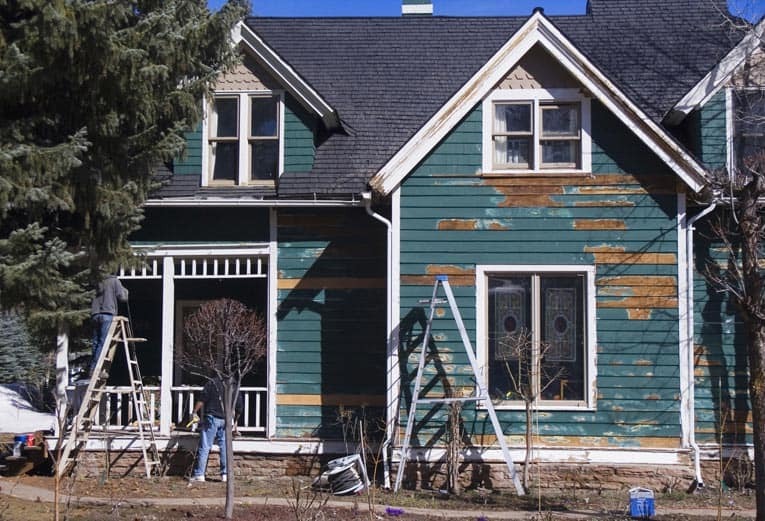 Wood gutters are virtually obsolete, except in restoration work. 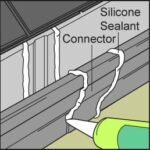 You can buy vinyl gutter systems at home improvement centers; lightweight and simply snapped or glued together, vinyl systems are favored by do-it-yourselfers. 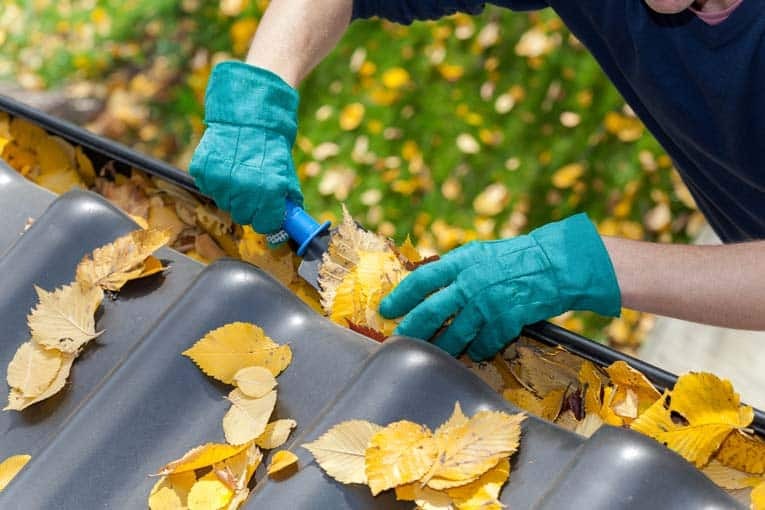 Called sectional gutters, they are fitted together from 10- to 22-foot-long pre-painted gutter sections and a variety of corner connectors, end caps, drop outlets, downspouts, and other fittings. 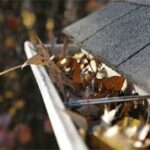 Sheet metal shops and gutter specialists make and install most metal gutters. Professionally installed seamless gutters, today’s most popular type of gutter, are extruded from metal “coil” stock using a special machine that’s brought to your home by a gutter fabricator. As the name implies, there are no potentially leaky seams along their lengths—a big selling point. The lengths join to inside and outside corner components and downspout outlets. Seamless gutters are usually formed from aluminum that has a baked-on finish, but they may also be made from copper or factory-painted steel. A gutter’s profile, as shown at right, depends on the material it’s made from. Wooden gutters are milled; sheet-metal gutters are formed; and aluminum and vinyl gutters are extruded. 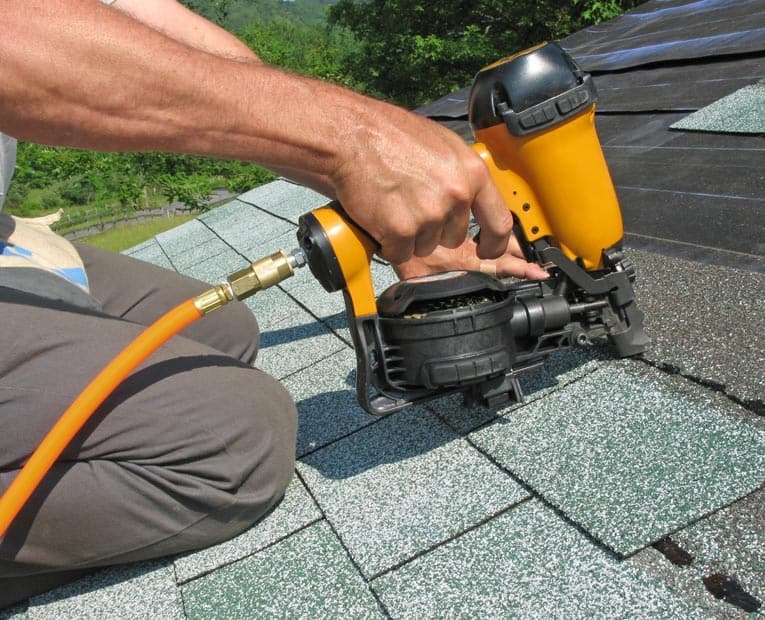 Depending on the system, gutters are either nailed to the fascia with a clip or spike-and-ferrule hanger (as shown at left) or hung from the sheathing along the eaves before the roof is shingled, which is more secure and less visible. Quality downspouts expel water well away from the house. Downspout extenders that run horizontally and carry the water away from the house can be added if need be. You can buy them on Amazon here: Downspout Extensions.